Google has a long history to close its services, because Google is a tech giant company. It has a lot of services. So if any service closes, causes no effect on Google. According to wikipedia, Google has closed about 48 services. Some of the famous closed services were Google answers, Google Buzz, Google Labs, Google directory, Google Health, Google Moderator, Google Notebook, Orkut, Picasa, Picnik, Google spaces, Timeful, Urchin, Google Video, Apache wave etc. All of the above services are discontinued by Google and some services data has been deleted and some are only discontinued. Recently Google declared to close its social network Google Plus on 2 April, 2019. So it is matter that when Google declare to close its Content Management System (CMS) platform Blogger.com , As Google decides everything according to demand of users, so it the users of Blogger decrease then Google will declare to close this Blogger CMS platform. 2. Bloggers can earn money from their blog and Google is also benefited by this, As blogger gets 68% share of the revenue and Google gets 32% share of the revenue. 4. 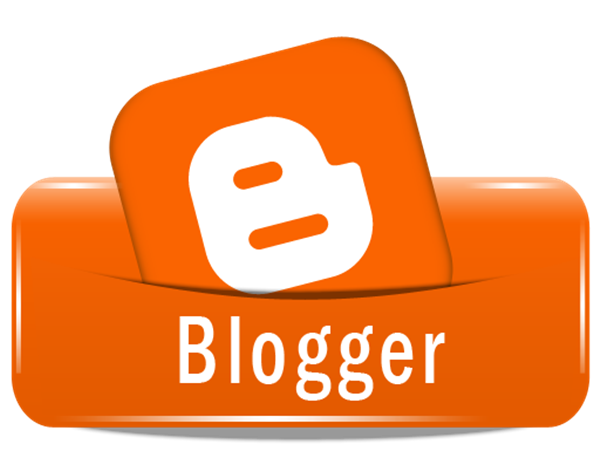 Google recently offers https:// (encrypted connection) for blogger 3rd party custom domain too, it indicates that Google emphasizes importance for blogger platform. 5. The image and content of Google plus will be deleted and deletion process will be started on 2 April, 2019. If one uses blogger platform for blogging, no risk to delete the platform, because Google has not yet declared to close blogger platform, but as the photos and all contents of Google+ is about to delete, and these contents and images/photos are used by blogger platform, so it is a good idea to move your loving blogging to other CMS platform and domain, hosting services. Because, one day, he may also face a lot of deletion problem because of closing this Google service.